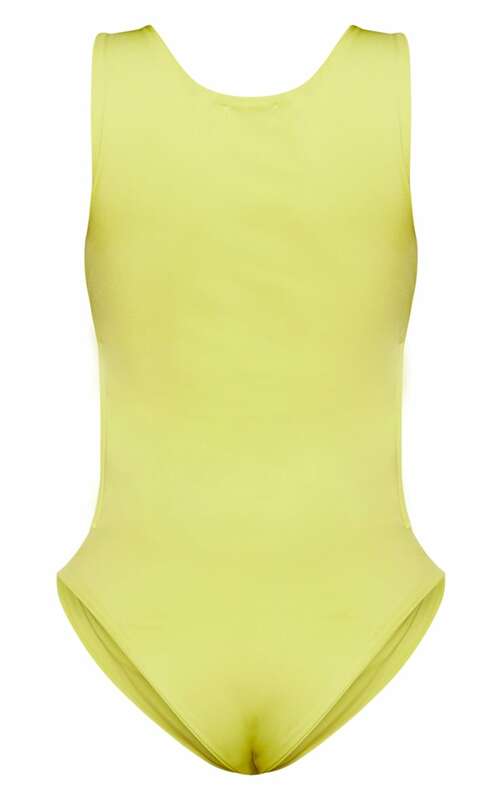 We are loving everything bright this summer and this swimsuit is perfect for the vacay season. 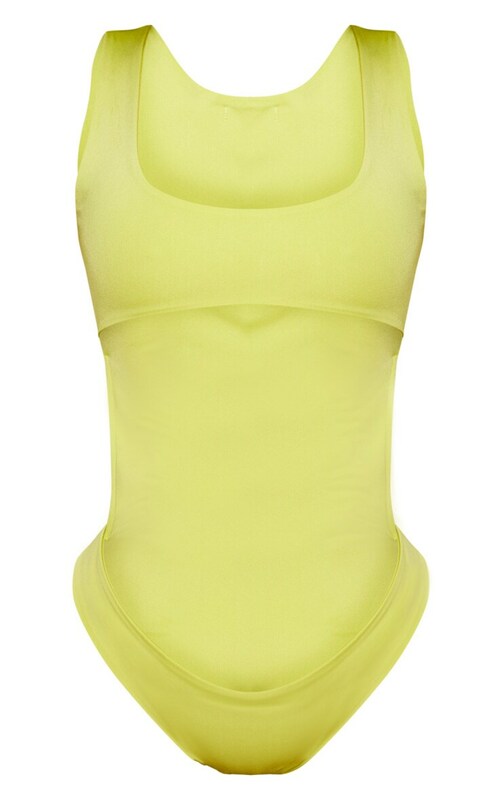 Featuring a lime material with a cut-out front and a high leg fit. Style this swimsuit with your biggest hoops and wedges for a poolside look we are loving.